East-facing cul-de-sac lot gently sloping from front to back. 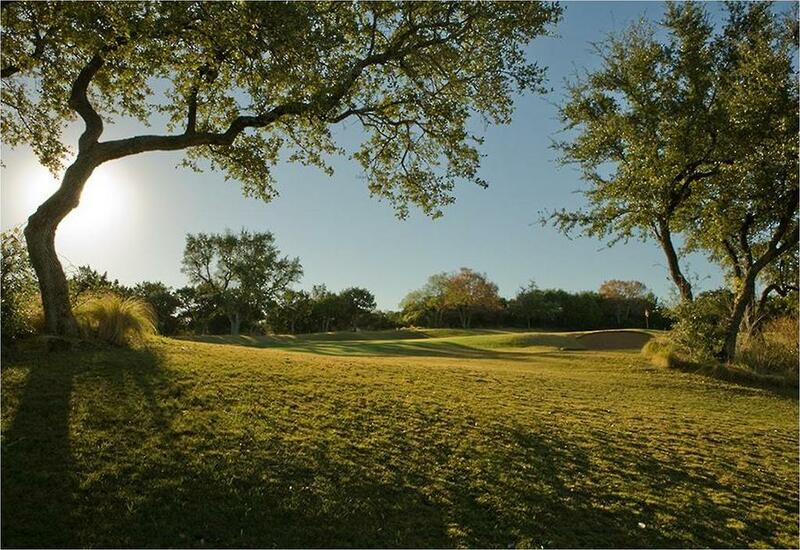 Property owner's membership to Barton Creek Country Club conveys with transfer fee. Fabulous Verano LOT in Barton Creek Country Club! Purchase LOT separately or build with exceptional Custom home builder - Premier West Homes. Awesome corner on culdesac! Level building site with mature trees and hill country views! Tree/topo attached. GATED COMMUNITY. Rare opportunity! ONLY LOT AVAILABLE IN VERANO ACTIVE ON MLS! Sprawling lot estate site at Fazio Canyons golf Course in Barton Creek. Perched on 1.27 acres above the golf course this new homesite is partially primed for an extensive build. Located on the final section of Amarra Drive the area features a nature preserve, golf course and downtown vista views. See agent for details.